Mt. Juliet, Tenn. – Around 8:50 p.m. on Tuesday, May 6, Mt. 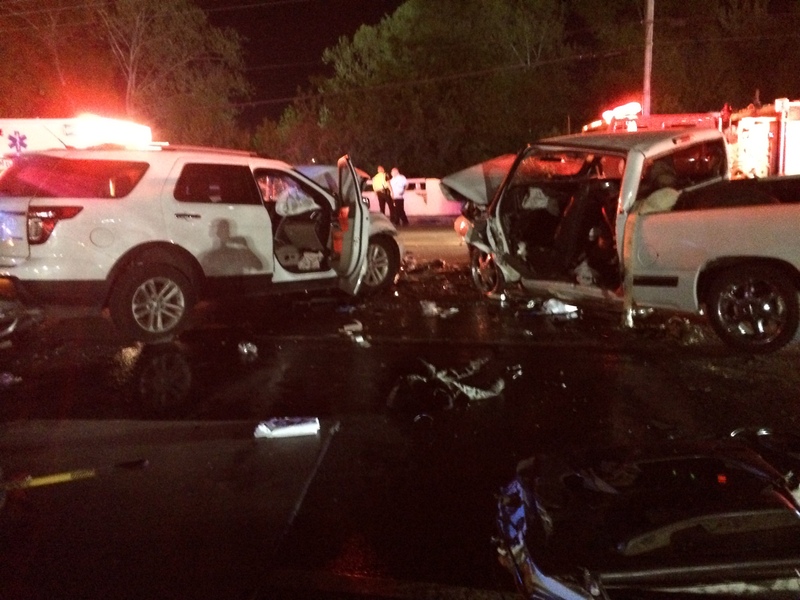 Juliet Police officers responded to a multi-vehicle crash on Lebanon Road near the Mt. Juliet Little League ball fields. 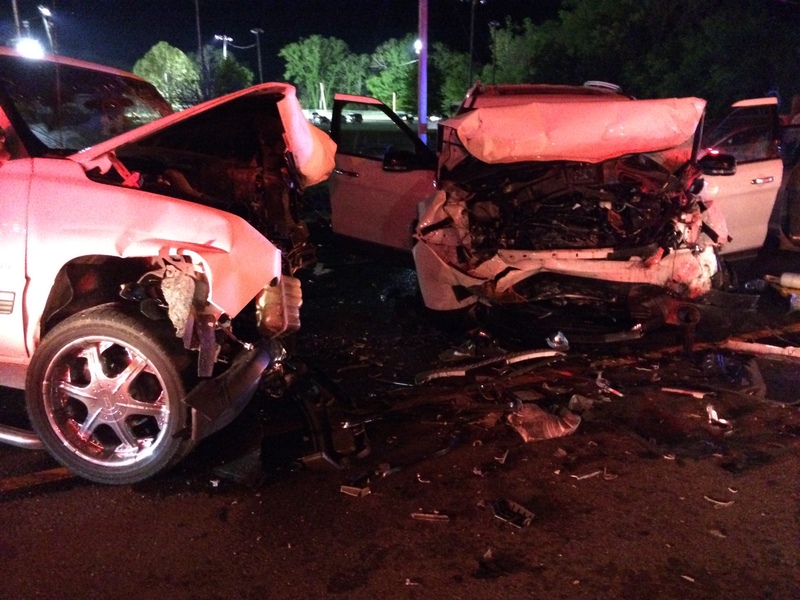 Upon arrival, officers found three vehicles involved and four individuals who were injured. Medical personnel from Wilson EMA quickly arrived on the scene to treat the injured. 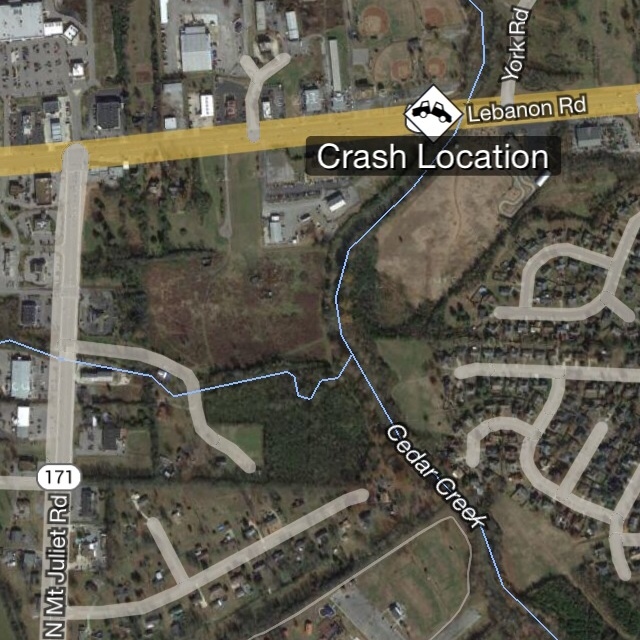 Lebanon Road was closed for nearly two hours while the crash was investigated by Mt. 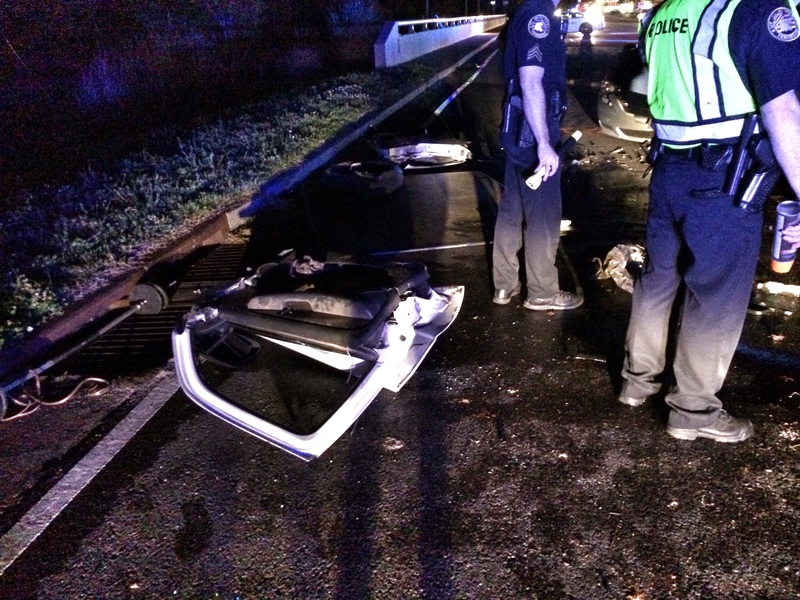 Juliet Police Department’s Crash Reconstructionist. The initial investigation revealed a 2002 Chevrolet Pickup, travelling eastbound on Lebanon Road, lost control and struck a 2013 Ford Explorer, travelling westbound on Lebanon Road, head-on. 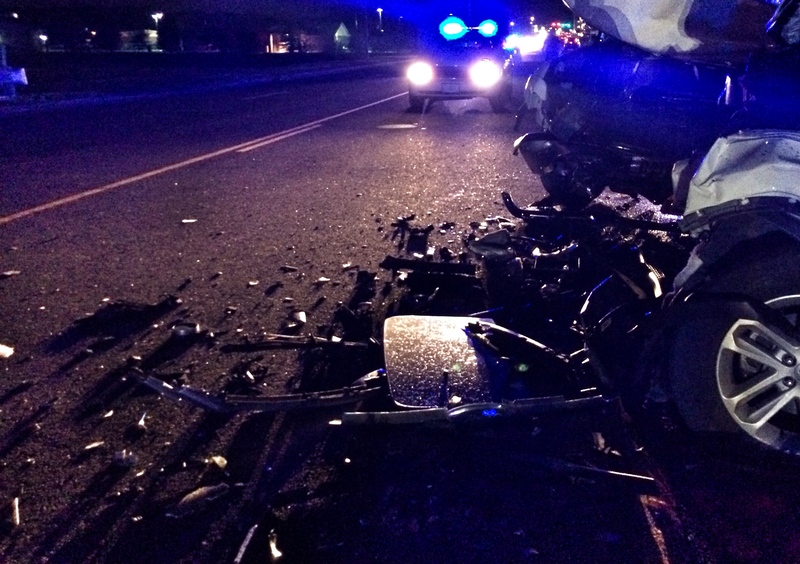 A 2006 Mazda M3 rear-ended the Ford Explorer after the initial impact. The driver of the Chevrolet Pickup, Justin Odom, 22, of Lebanon, was transported in critical condition to Vanderbilt ER by Lifeflight. However, Odom succumbed to his injuries overnight on Monday, May 12, and passed away. 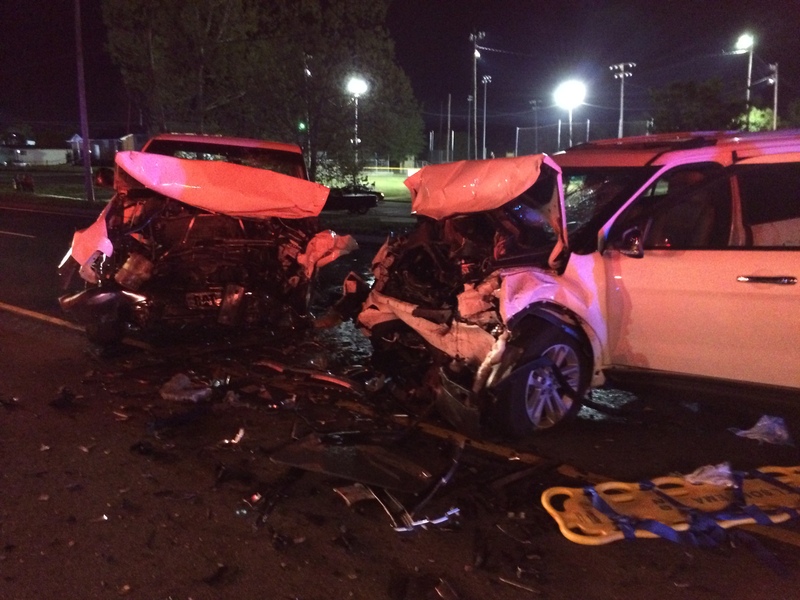 The driver and passenger of the Ford Explorer, Timothy Cole, 49, and Tracie Cole, 43, of Old Hickory, were transported in critical condition to Vanderbilt ER by ambulance. The driver of the Mazda M3, Kristina Wilkerson, 22, of Mt. Juliet, was treated and released by medical personnel on the scene.